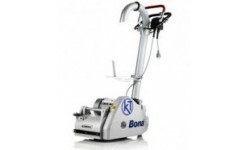 The Bona Scorpion expansion drum sanding machine is designed to be a lightweight professional tool that can be easily and very safely operated by any user. 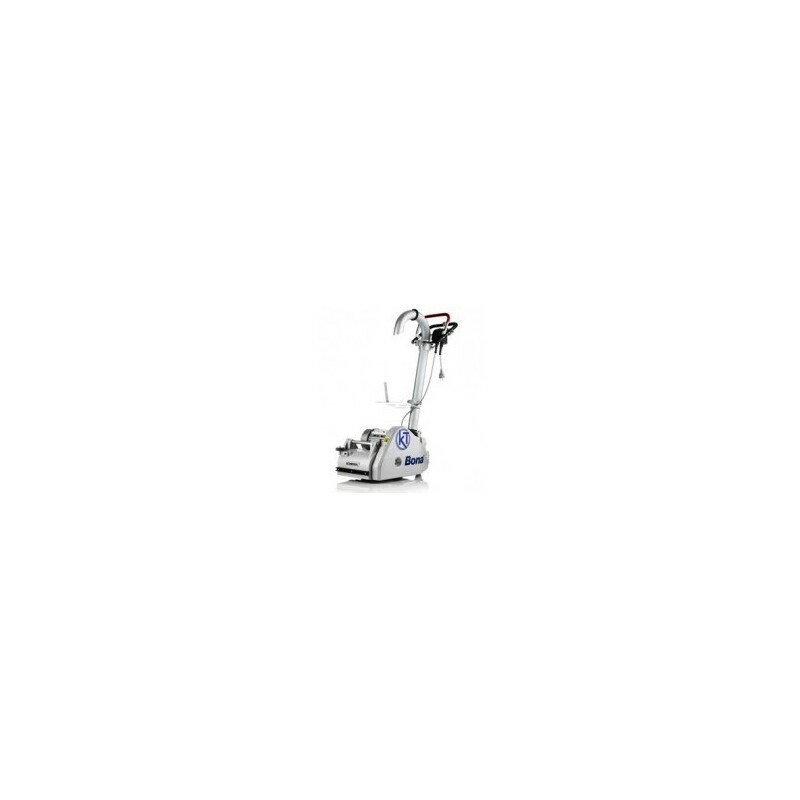 Unique electrical power supply safety features such as the “dead man” handle device guarantee safe operation. 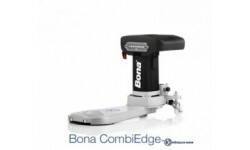 Bona Scorpion is the perfect combination of functionality, reliability, safety, and ease of use. 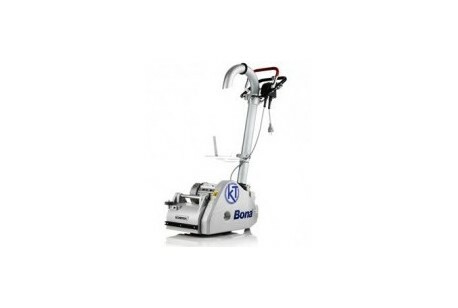 We will look to respond to any enquiry within 2 working hours. Thank you for submitting your booking enquiry. 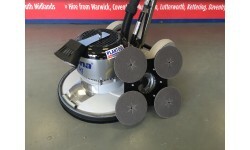 A member of Plantool staff will look to respond to you within 2 working hours.